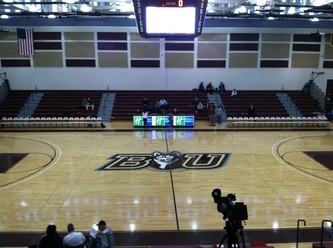 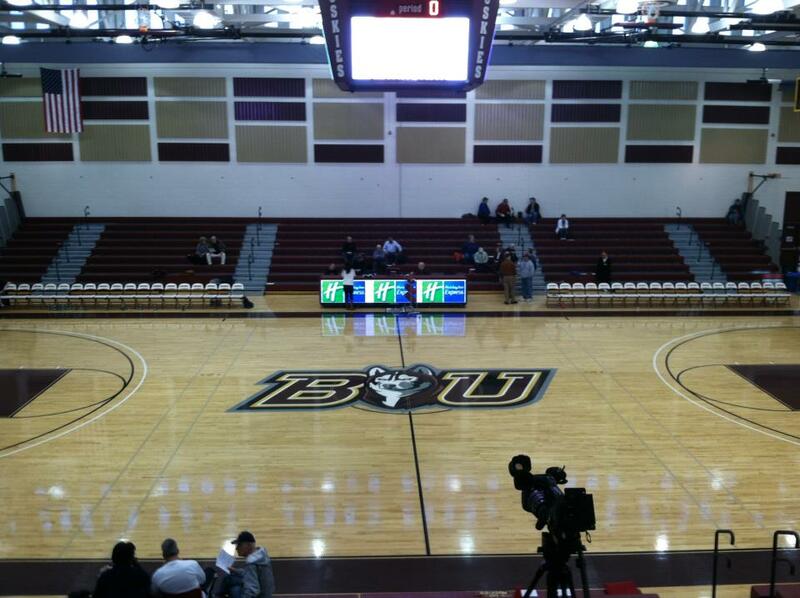 Liners I made for promoting the sports department during regularly scheduled programming or different sporting events. 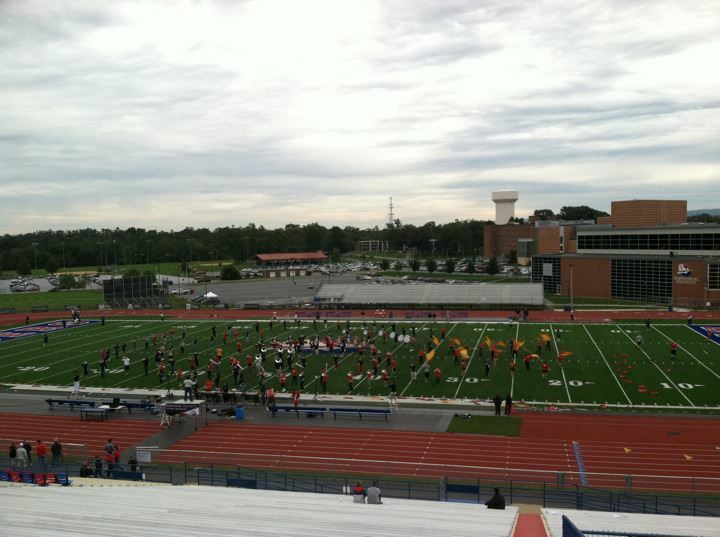 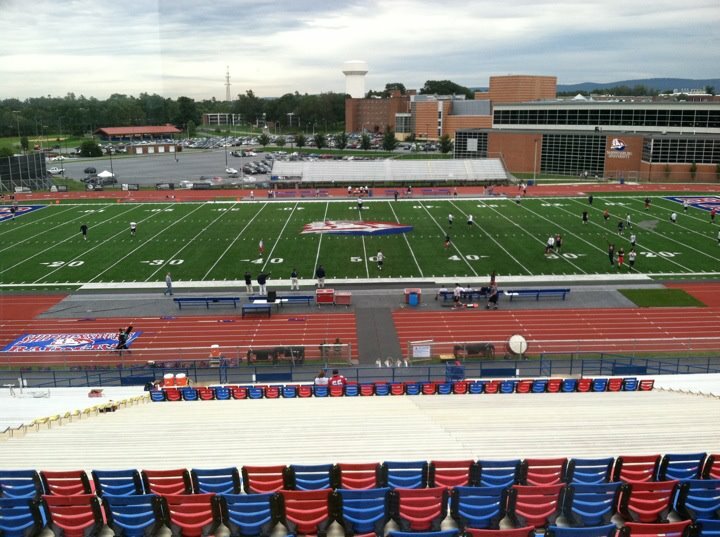 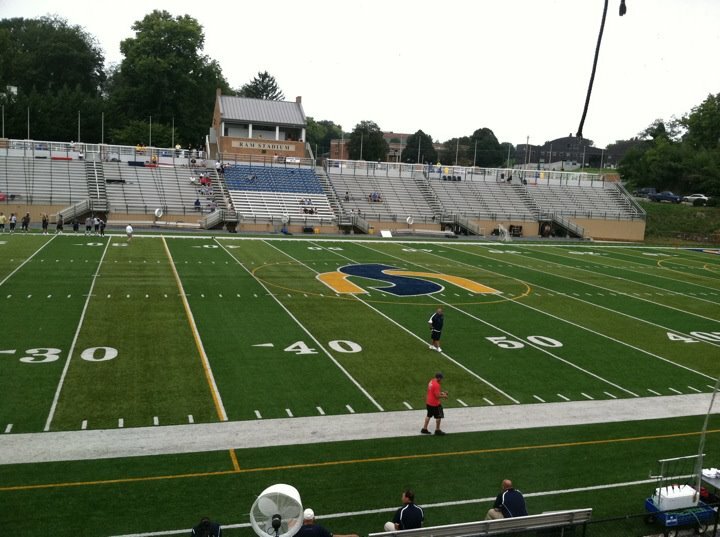 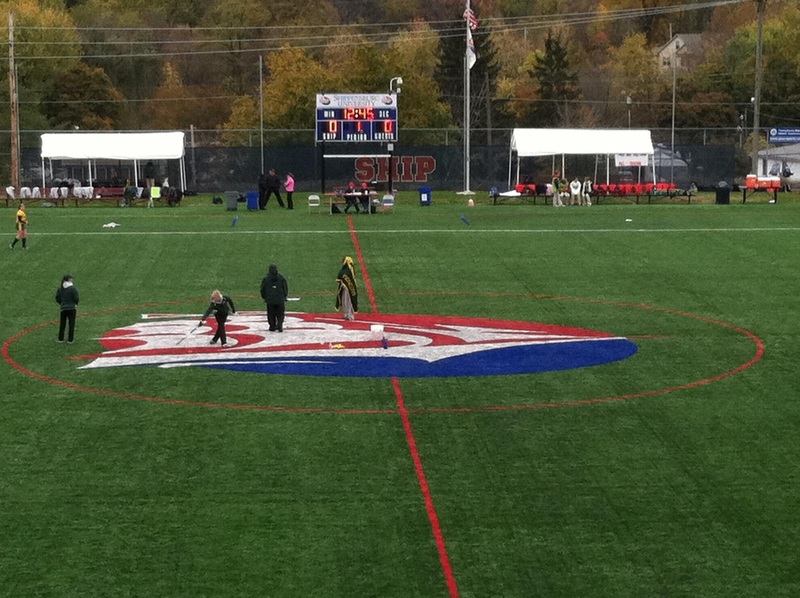 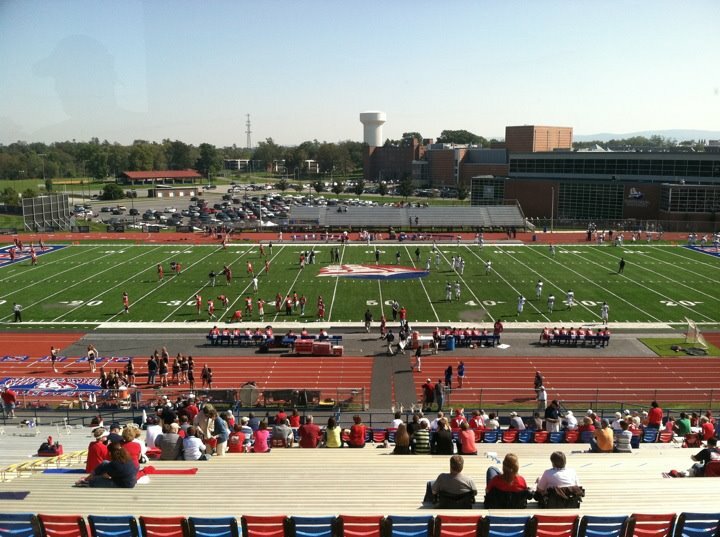 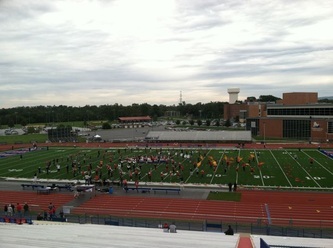 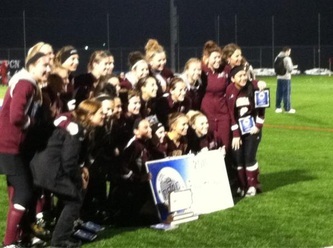 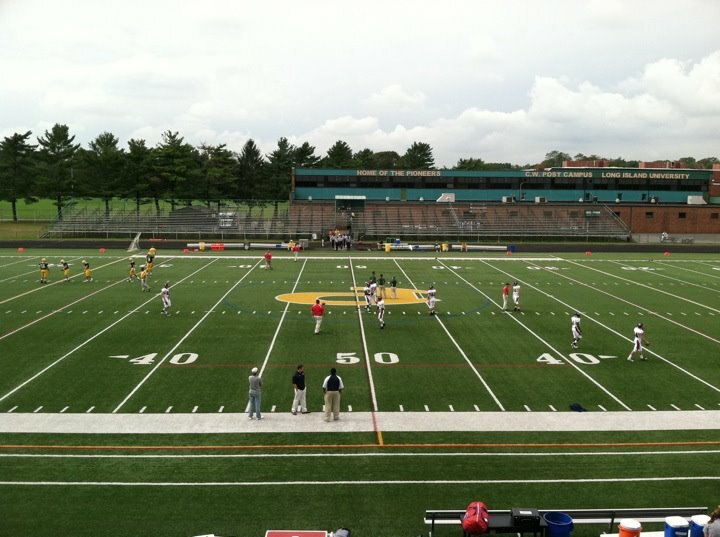 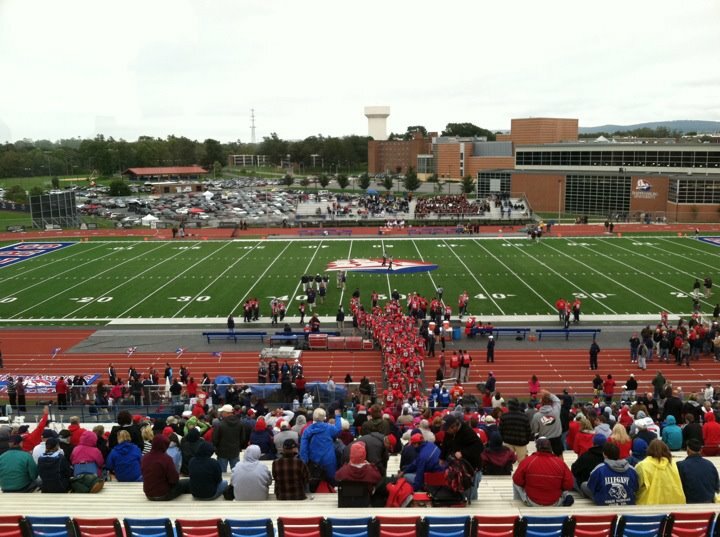 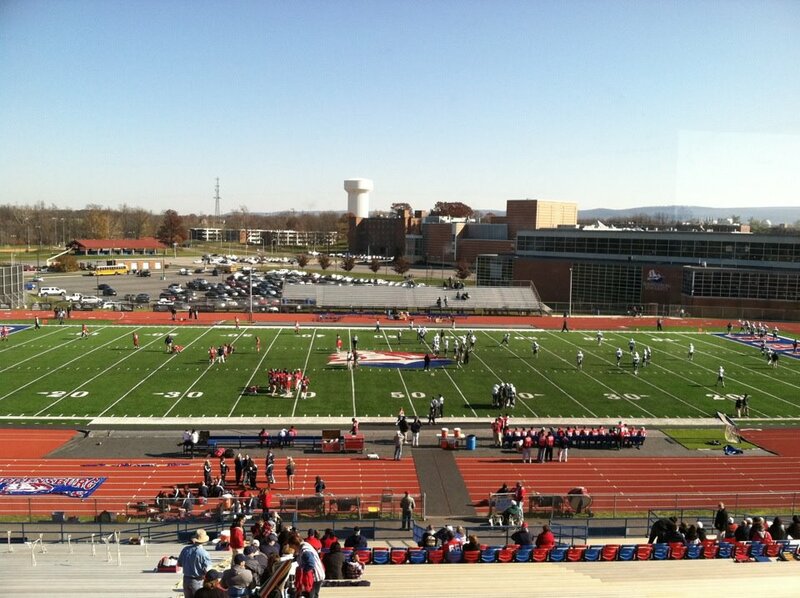 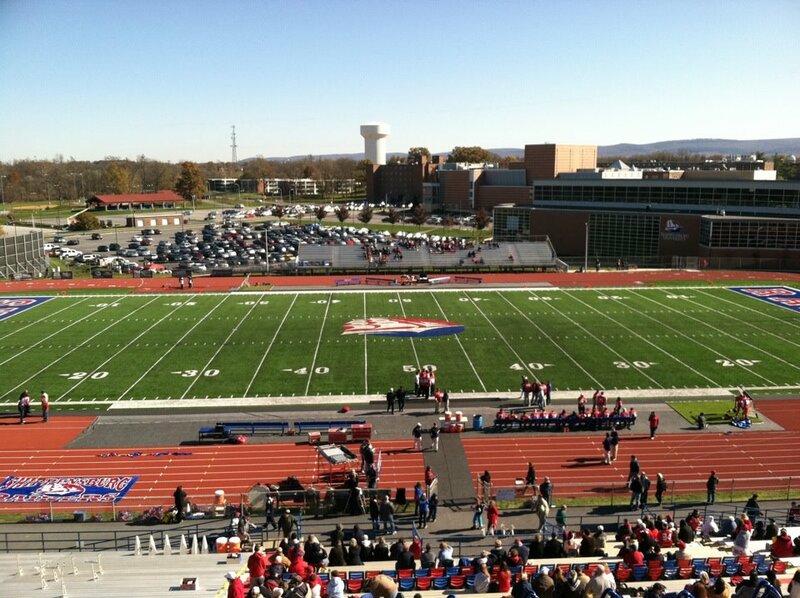 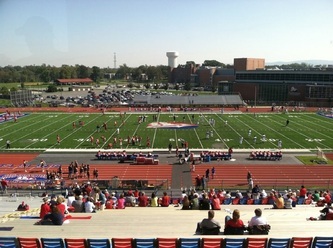 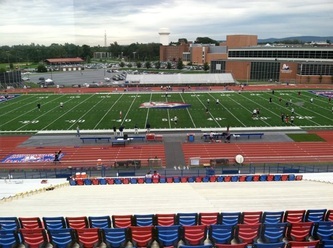 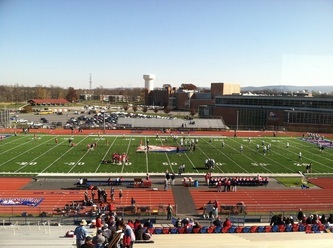 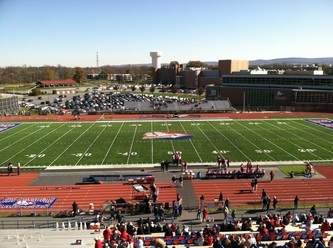 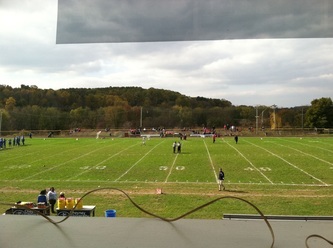 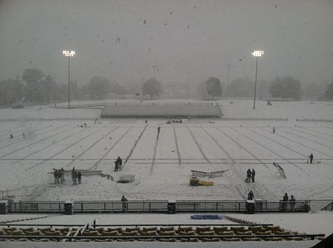 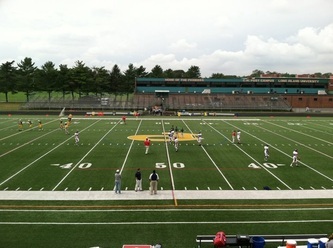 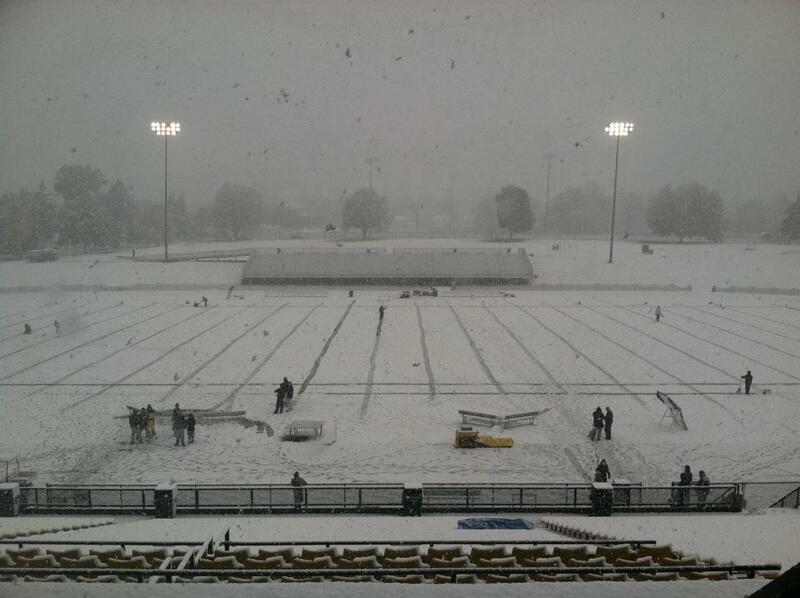 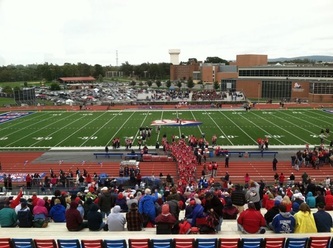 Below are clips from the game broadcasts during the 2011 Shippensburg Red Raider football season. 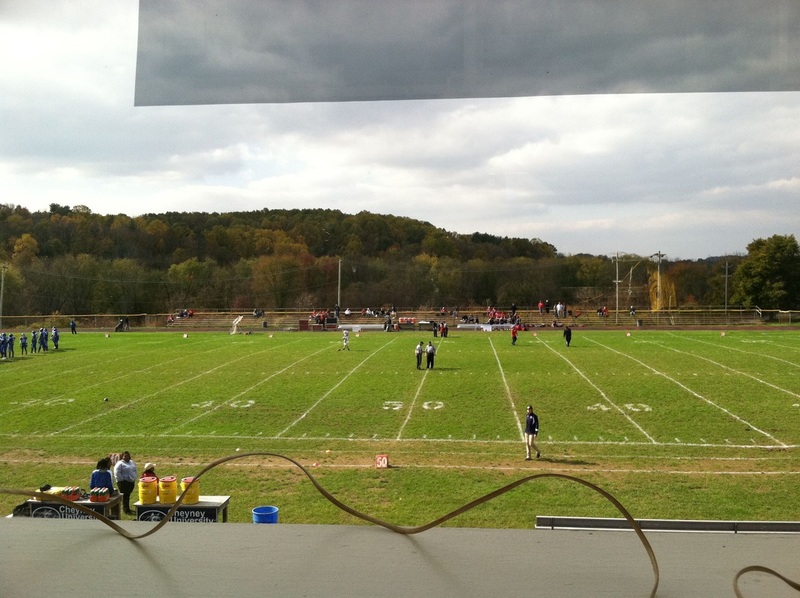 I covered 9 of the 11 games during the football season.